Collection of solitaire and traditional card games. Is there a better alternative to Card Shark Collection? Is Card Shark Collection really the best app in Card and Board category? 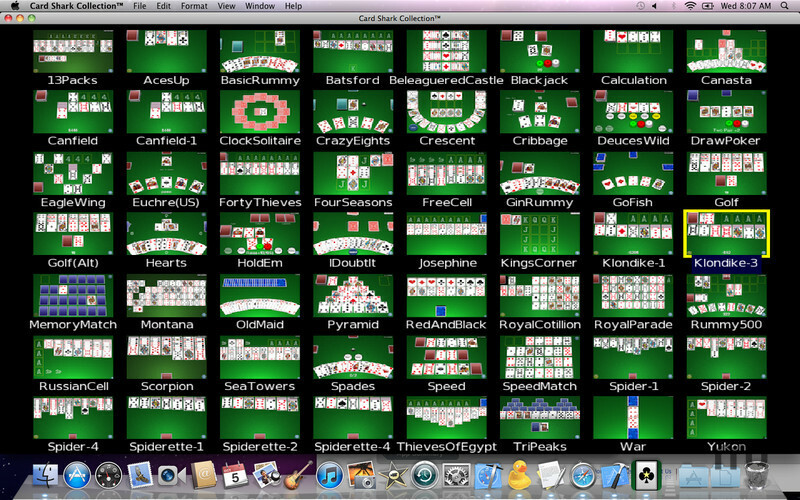 Will Card Shark Collection work good on macOS 10.13.4? Card Shark Collection lets you play all your favourite card games! 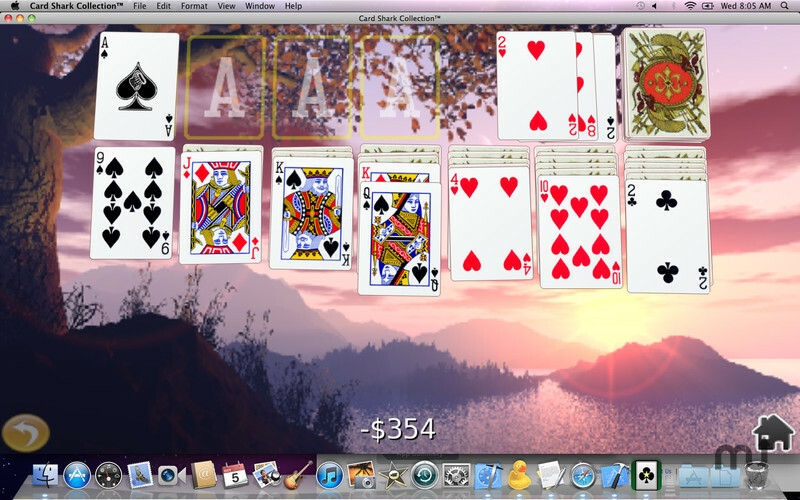 Due to popular demand Card Shark Collection is now available as a desktop application for the Mac, at a special introductory price. 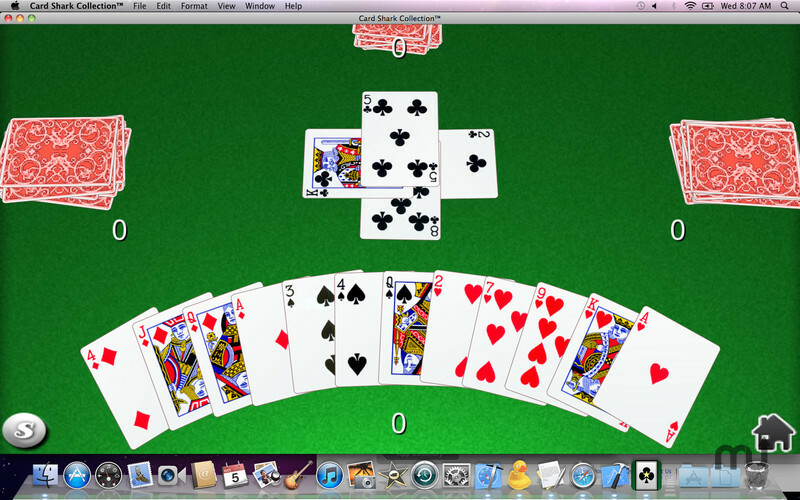 Card Shark is a collection of solitaire and traditional (vs. computer) card games, that is expanded and improved regularly thanks to user requests. Card Shark Collection needs a review. Be the first to review this app and get the discussion started! Card Shark Collection needs a rating. Be the first to rate this app and get the discussion started! 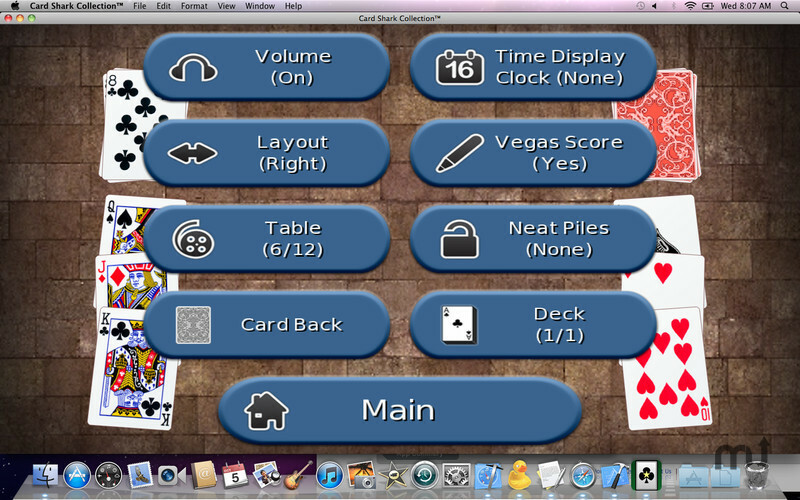 Card Shark combines a silky smooth 3d presentation with tasteful animation, sounds, and an elegant drag-drop interface. Touches and drag targets are forgiving, and piles are automatically split following completed gestures. 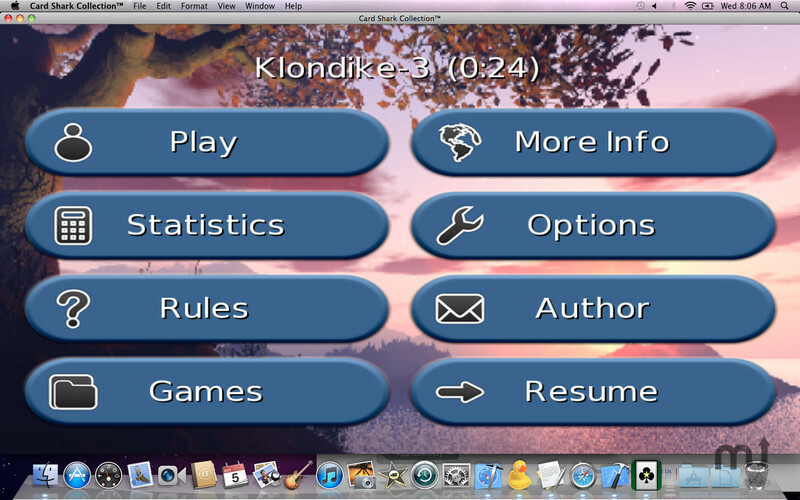 Click foundation piles to automatically complete a game. Why clutter your Mac with separate card games, when you can stock it with a quality collection that continues to be expanded and improved regularly based on user requests?